There were 5000 live births in Nueces County last year. Over 2,200 women had positive pregnancy tests at WAMHS clinics last year! The first few months of pregnancy are critically important. By identifying almost half of the County’s pregnancies annually, WAMHS has an opportunity to help women instantly begin reducing risk behaviors to improve pregnancy outcomes: stopping drug and alcohol abuse; quitting smoking; controlling chronic health problems like diabetes; taking prenatal vitamins; accessing early prenatal care; addressing abuse/stress domestic violence problems. The distribution of pre-natal vitamins, OB/GYN Resource lists and case management to ensure access to care will improve healthy birth outcomes in South Texas. 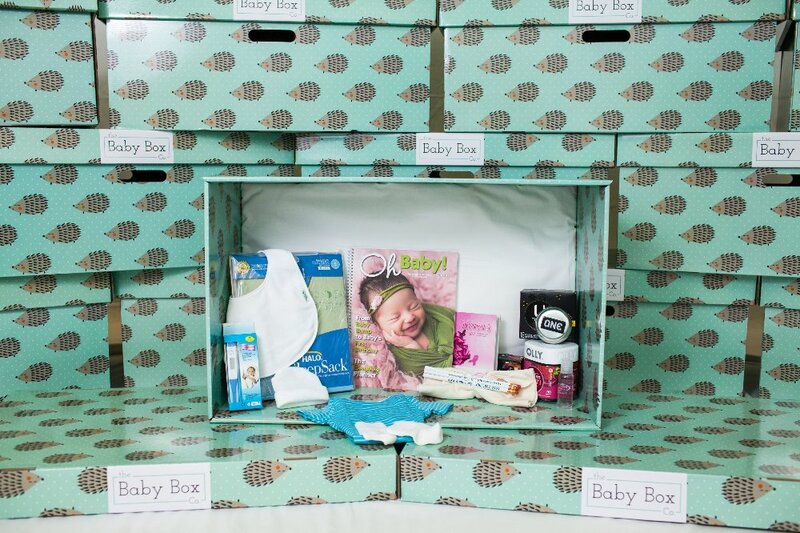 Towards the end of pregnancy, expectant moms receive The Baby Box containing clothes, blankets, health items, educational materials, and most importantly, a bed. 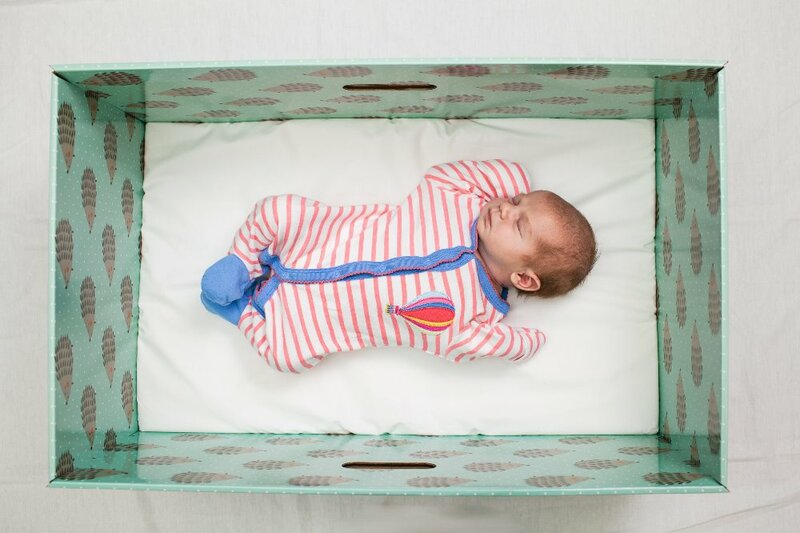 Each Baby Box contains a mattress that safely serves as a bed for a newborn up to 8 months of age. 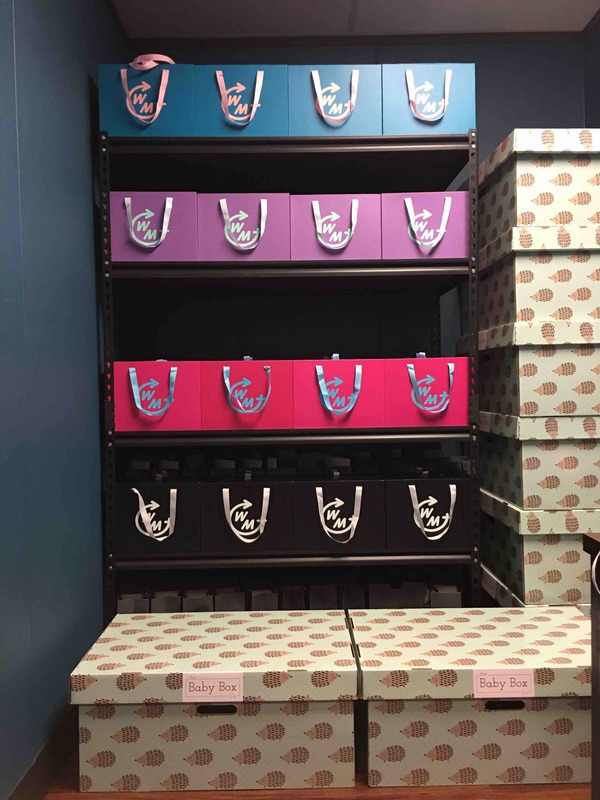 It is believed that distribution of these boxes has helped Finland in achieving one of the world’s lowest infant mortality rates. 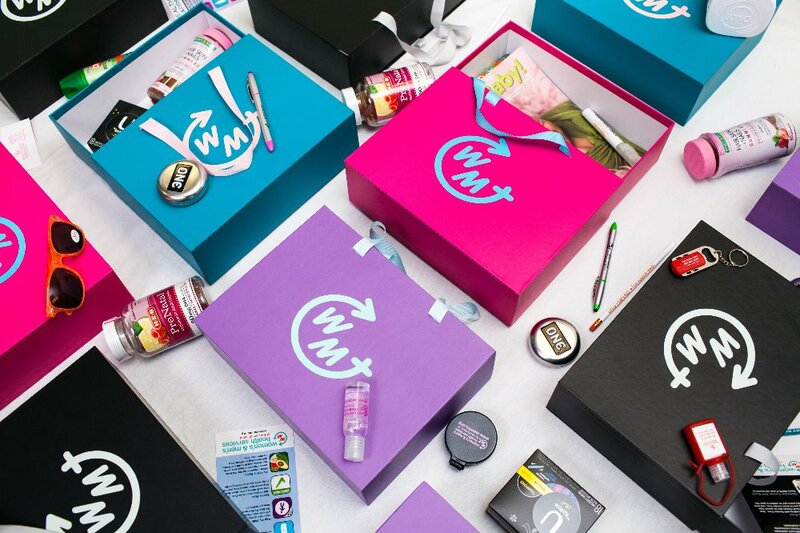 Other Health Boxes: Women's Wellness Box; Men's Wellness Box; Preconception Wellness Box; and a Healthy Pregnancy Box. Each includes information, case management follow up and health tools to help patients achieve their health, fitness and family planning goals. We are asking for support of The Box Project through donor sponsorships of one or more boxes. We appreciate your continued support of our services and our programs. Your donation is tax deductible. Thank you to all of our generous donors this year! 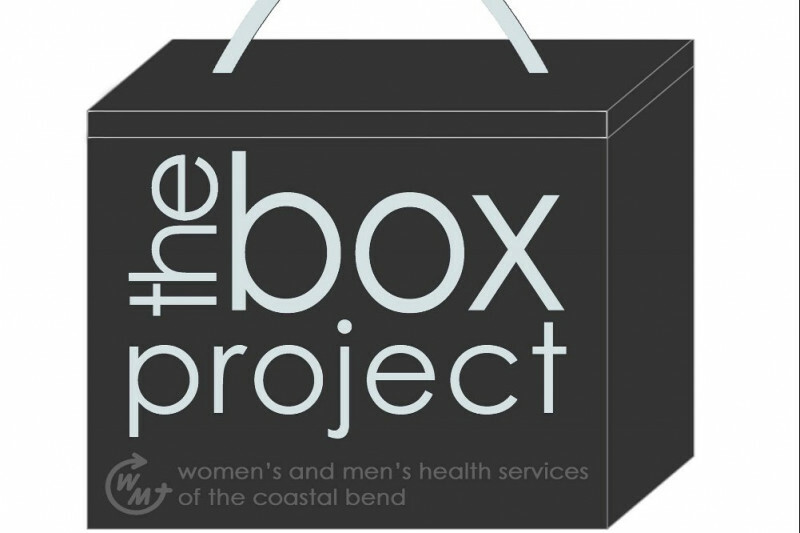 We are so grateful for your continued support of WAMHS and The Box Project!!! Support The Box Project in 2017 !! 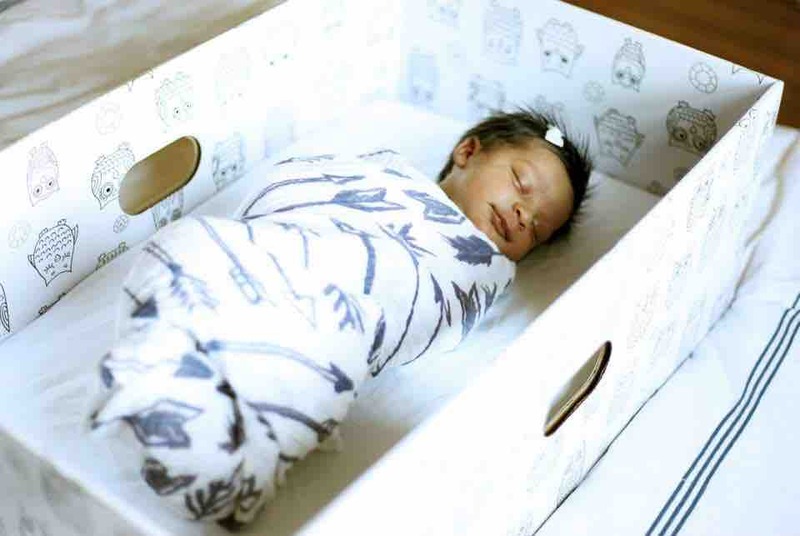 Safe sleeping in a baby box. Help us improve healthy birth outcomes and maternal health in South Texas. Last year there were close to 5000 births in Nueces County. 2200 unduplicated pregnancies were confirmed in WAMHS clinics last year....That's almost half! Early access to prenatal vitamins and resources for pregnant women is are necessary for a healthy mother and baby. Sponsor a box today!!! Donations from the Family & Friends of Crystal and David Massie in honor of their marriage. Such a worthwhile project! So glad to help.